We have all seen or heard about dramatic commitments between people, but what happens when God commits to us as people? 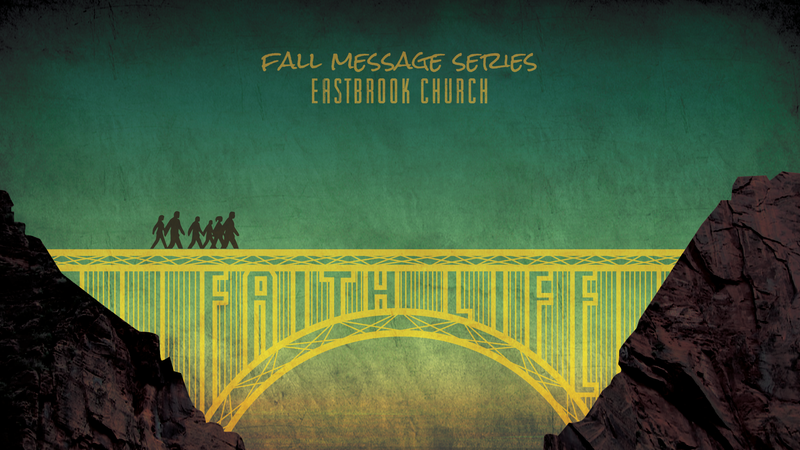 This weekend at Eastbrook Church we continued our “Faith Life” series by looking at the commitment of God to Abraham in Genesis 15. Of course, the question we have to ask is: ‘what does God’s commitment to Abraham here mean for us today?’ That led us onward to Romans 4:23-5:2, where Paul references Genesis 15 in relation to the hope found in Jesus Christ.